Back Cover Hi. I'm Oliver - Hi. I'm Oliver. ​​Check out My ​New Book! “Hi. 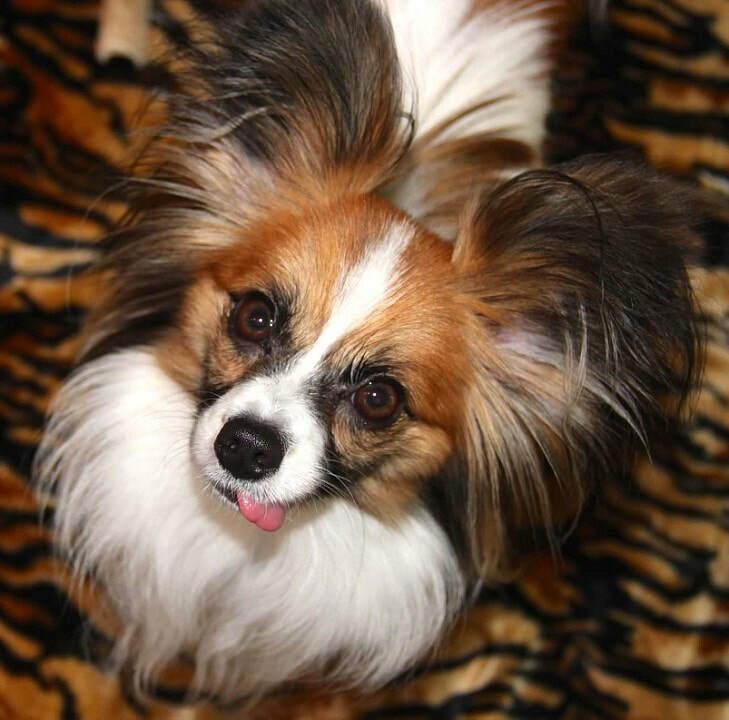 I’m Oliver.” is the endearing story of a two year old Papillon. Ollie, whose full name is Lacewing Oliver All Over My Heart, aptly notes that he will be all over yours. Recounting his many antics, including toe biting, playing NASCAR, noodle eating, and pushing his dad (who weighs 160 pounds more than him) to the side of the bed, he reminds us of one thing more than any other: UNCONDITIONAL LOVE.! The irresistible and charming photos will captivate you. This book is more than just amusing and adoggable, it will remind you of some important life lessons: be thankful for what you have; never miss a once in a lifetime opportunity; everyone is special; choose your friends wisely; be nice to others. So put on your shoes, because Ollie’s leash is already on—Let’s go! If you don’t have a dog before reading this, you will after you finish it.